BUY NOW on AMAZON.COM for KINDLE (Digital Version Available). 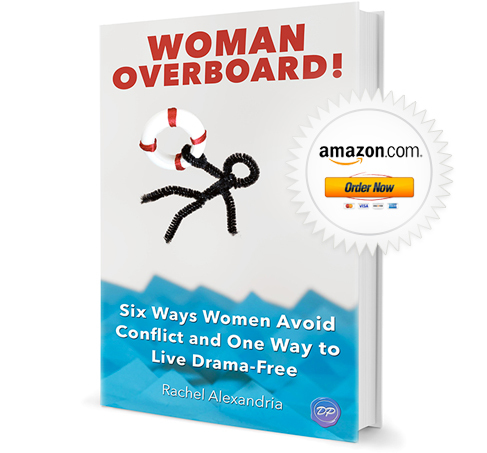 ‘Woman Overboard!’ takes a tough subject like conflict and makes it approachable…and even fun. This book feels like you’re having a conversation with your smartest girlfriend who has fantastic advice about your most difficult relationships. 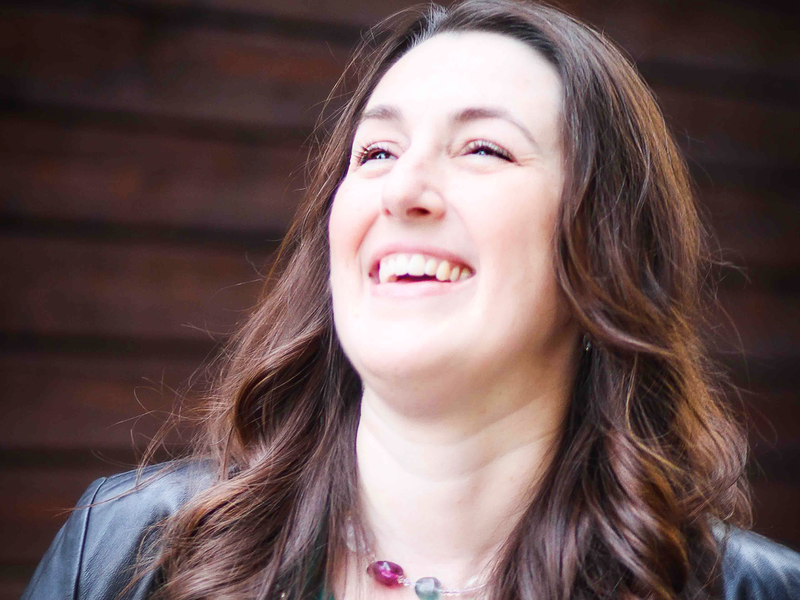 Rachel Alexandria has developed an innovative and practical method that truly helps women navigate the rough waters of conflict. Michelle Mazur, Ph.D.
Why distracting from difficult conversations keeps us confused and powerless to change the situation. How we beat ourselves up to try to conform to what other people expect of us and yet still never manage to adapt enough to make everyone happy. You can read the book on any electronic device including your computer. Click here to learn more. 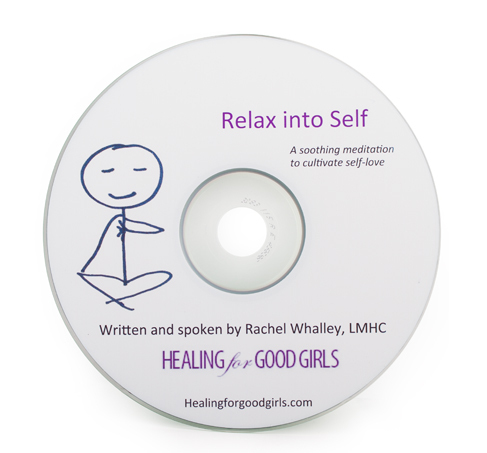 Psychotherapist Rachel Rose Alexandria teaches women how to get clear of their caretaking and conflict avoidance, and start leading the brilliant lives they are meant to live. 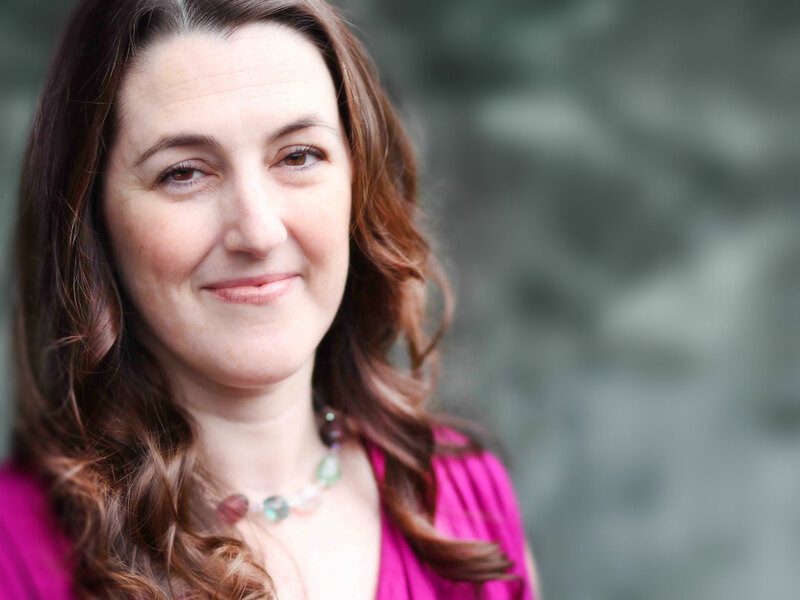 Trusted by clients and fans as a therapist who walks her talk, Rachel helps visionaries find their emotional center and personal power in the midst of inner turmoil. Rachel has a MA in Applied Behavioral Sciences from Bastyr University, and an MFA in Poetry from University of Florida. She is a Licensed Mental Health Counselor in Washington State. Loved It + Bonus Toolkit! Thank you for purchasing ‘Woman Overboard!’ and supporting all of the awesome. Don’t see the form? Click here to subscribe and get your swag! You can Schedule a Free Phone Consultation, if you’d like to chat on the phone first, or you can Schedule Your First 90-minute Session. My philosophy is best described in the Ram Dass quote, “We are all just walking each other home.” I teach what has opened up my own heart and grounded my own power. My favorite thing is helping people change what they believe about the world and themselves, so that their BELIEFS fuel them to get what they want (recognition, clients, money, love, respect, etc)! This is the most powerful thing I’ve ever learned to do, because from a state of truly believing in your ability, everything is now possible. You can’t SEE or RECEIVE what you don’t BELIEVE.